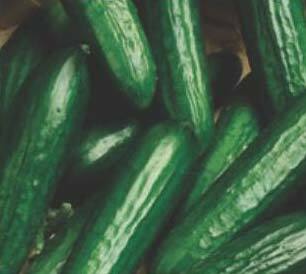 Pickled, sliced or pulled right off the vine, cucumber is widely consumed in large quantities. 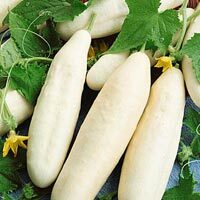 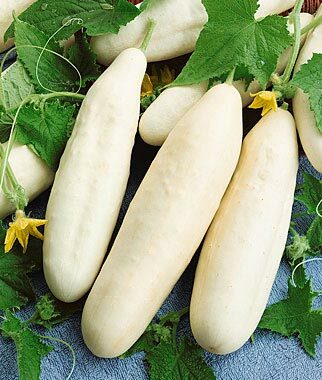 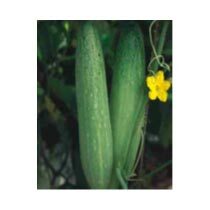 Our organization is an acclaimed Breeder, Producer and Supplier of Hybrid Cucumber Seeds. 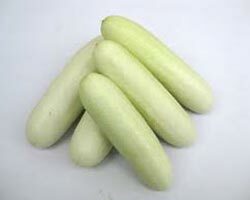 We bring forth Green Wonder, Mamta, White Wonder variety of Hybrid Cucumber Seeds. 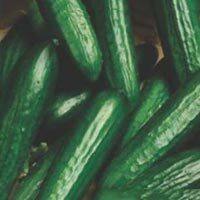 We excel in breeding and supplying premium Hybrid Cucumber Seeds that are used to produce high-quality cucumber. 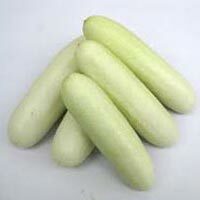 We have an efficient logistics system to ensure timely delivery of our Hybrid Cucumber Seeds. 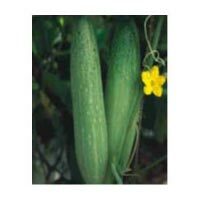 All our Hybrid Cucumber Seeds are available at affordable prices.